Raw Femme seeks high-quality art, craft, music, interactive, fashion vendors and performers of all kinds. If you are interested in exhibiting your work at an upcoming event, we’d love to hear from you! Please complete the form below by providing contact information, links to your website, and photos on what you’ll be selling and we will be sure to get you on our waitlist. You may also use this form to submit a feature request for the website. We look forward to sharing your work! Write a brief description (2 to 3 sentences) of your company and goods. This is an invitation to customers to visit your booth, so please elaborate beyond listing items being sold. If selected, we may include your information on our website / app. (Boring) TERMS AND CONDITIONS APPLICABLE TO ALL EXHIBITORS • Exhibitors must accept credit cards in addition to cash for payments during the event. No exceptions. • Exhibitors will receive exact booth assignments on-site and not before. Raw Femme reserves the right to place vendors in an alternate booth of equal value up to the event date. • Exhibitor agrees to abide by all applicable laws, ordinances and regulations pertaining to health, fire prevention, public safety, business licenses, and sales tax permits. • Exhibitor shall maintain a valid liability (and for practitioners, malpractice) insurance policy with $1,000,000 minimum coverage naming Raw Femme, LLC as an additional insured. Failure to provide proof of coverage at least two weeks prior to each event shall result in the release of your vendor space. * (exceptions to this term based on event venue) • Exhibitor booth must be open and staffed in ordinance with Exhibition Hours. • Raw Femme assumes no liability for loss, damage or theft of Exhibitor’s goods, materials or equipment, except to the extent Raw Femme has agreed in writing to assume liability for materials on-site and then only for any damage or theft solely due to the negligence or misconduct of Raw Femme. • Exhibitor agrees to indemnify and hold harmless Raw Femme, LLC, its parents, subsidiaries, partners, sponsors, agents, employees and assigns from any and all claims, causes of action suits, damages, theft, injuries and losses to any person or goods arising out of relating to the . Exhibitor agrees that this release shall be a full and final compromise and release of any claims, demands, actions, and causes of action, known or unknown. • Exhibitor will be solely responsible for any and all sales, use, or other taxes, fees, permits, and surcharges imposed by any federal, state, county, or municipality in connection with the fulfillment of the Exhibitor’s obligations under the this Agreement and any other agreements. • Exhibitor shall not sell or distribute any item bearing the word mark Raw Femme or any logo reasonably similar to Raw Femme’s logo unless previously approved by Raw Femme in writing. 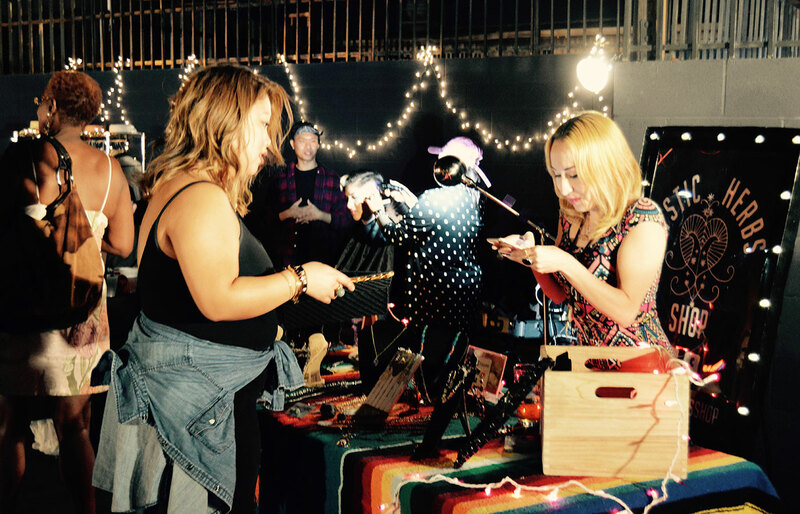 • Raw Femme events take place rain or shine, and Exhibitor agrees to vend during Exhibition Hours, rain or shine. • Exhibitor shall permit photographs and video recording of their booths, employees and agents. All photographs and video footage shall be the sole property of Raw Femme and may be exploited by Raw Femme in any manner or media without obligation to exhibitor. • Exhibitor will be responsible for any and all damages, injuries, claims, charges and costs, whether tangible or intangible, to persons or property that in any way arise out of or relate to Exhibitor’s goods or services, whether performed by Exhibitor or any other persons/entities under the Exhibitor’s control or direction. • This electronic document constitutes the entire agreement between Raw Femme, LLC and the Exhibitor. No changes shall be valid unless agreed to by both parties in writing.